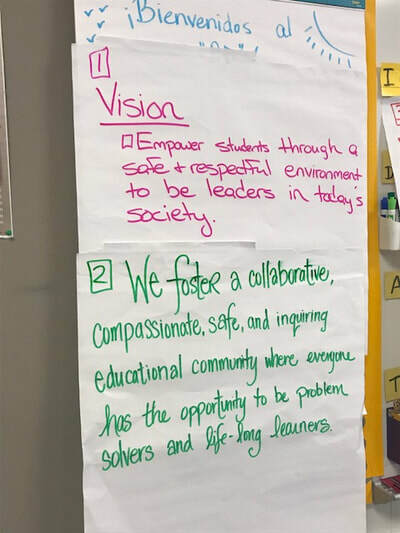 The development of vision and mission statements at Goodlettsville Middle Prep occurred on July 24, 2017. Dr. Margie Johnson used the collaborative inquiry process with the leadership team to develop draft vision and mission statements. These statements will be used to guide their work throughout 2017-2018 school year and beyond. 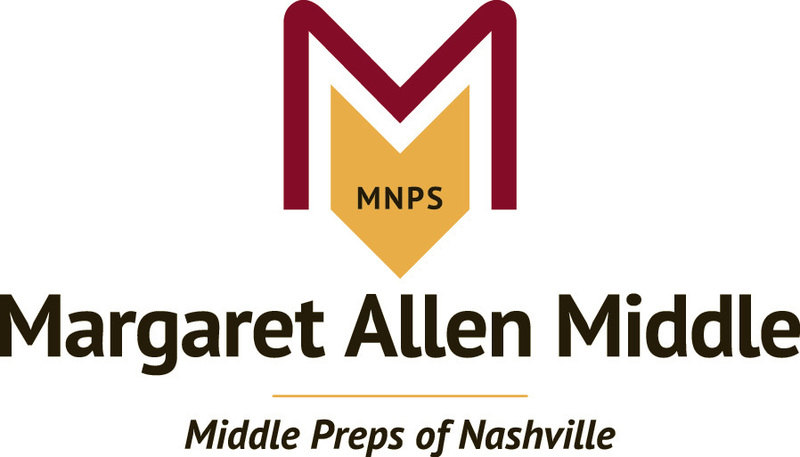 What is your vision for Goodlettsville Middle Prep? All participants reviewed the different draft vision statements created by the different groups. Each person had 100 pennies to spend to choose the top vision statement. Collaboratively, we worked to finalize the vision statement. 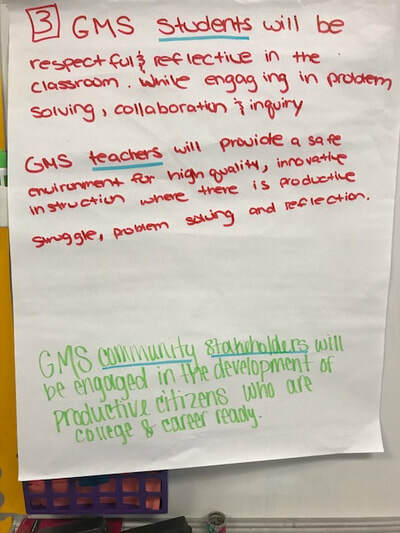 Goodlettsville Middle strives to be a safe, compassionate, collaborative, inquiry-based educational community. Students, teachers, and stakeholders are PIC--Productive. Innovative. Cooperative. There was discussion at the end of the meeting and via email about revising these statements. Other staff members might also be engaged in the conversation before finalizing the statements.